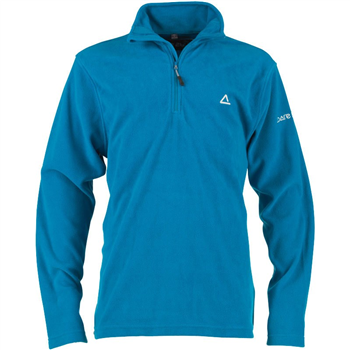 The mens' Freeze Dry Fleece is a super soft and warm brushed microfleece with an anti-pill finish to keep it looking nice and new. Ideal for layering on cold days on the mountain or just wearing around the house on those chilly winter evenings.This microfleece is lightweight and warm. Its anti-pill fibres keep bobbling to a minimum and the half zip enables you to protect your neck or vent accordingly.